Feeling bored this long weekend? Here's a series of videos that BMW has put together that can help you improve your driving skills. In this five part video series, BMW shows you how you can control understeer and oversteer, maintain a drift, perfect your racing lines, perform a perfect launch and shorten lap times by driving smoothly. 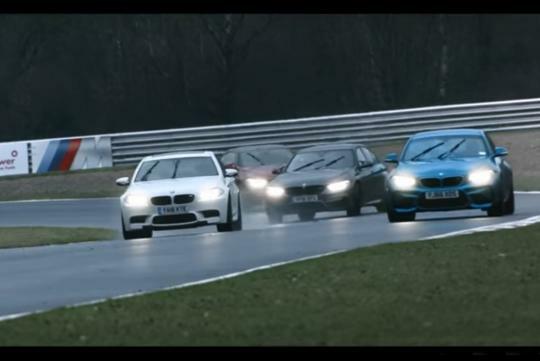 BMW's BTCC racing driver, Colin Turkington, will be the one guiding you in these short clips. These videos show you how to drive like a pro in the same way a list of ingredients followed by a shot of the final product shows you how to bake a cake. Don't say like that lah, give people a chance to fantasize can?